If you need a car for at least three weeks while you're traveling in Italy or other parts of Europe, the lease buy-back program is an excellent alternative to car rentals. 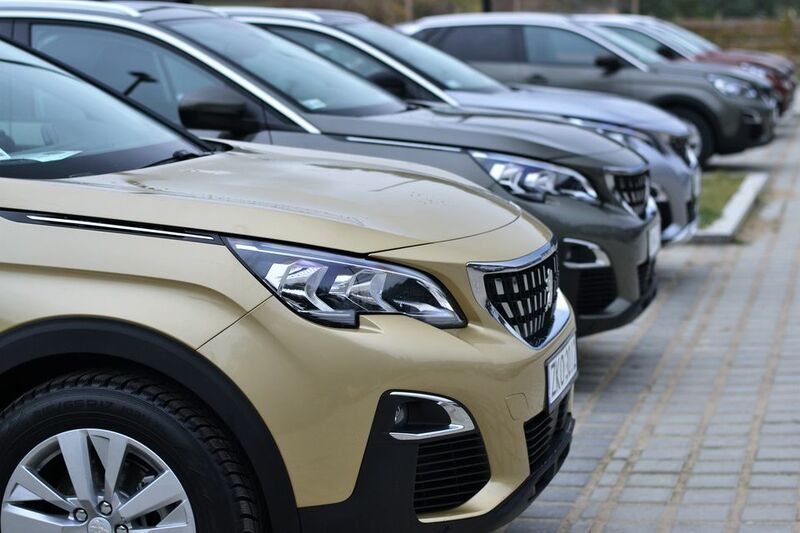 Buy back lease cars are available through Peugeot Open Europe from Auto Europe (who also has regular rental cars) and Renault Eurodrive, as well as several other companies based in France. With a buy-back car lease, you'll get a brand new car, the exact model you choose (even with automatic transmission if you want it) with excellent insurance and no additional costs except the pick-up/drop-off charge for Italy (which you can avoid by picking up in France). This is what some choose to do, picking up in Nice which is just a short drive to the Italian border near ​Ventimiglia, Sanremo, and the Italian Riviera. Tip: Diesel fuel is less expensive than gas and diesel cars tend to get better mileage so I always choose a diesel car. Buy back lease cars generally get excellent mileage, not always the case with a rental car. When you book, you'll see the complete price including any extras you may want to add on (like car seats or ski racks). There won't be any additional charges when you pick up or drop off the car. You don't have to worry about insurance coverage, it's all included with no deductible or processing fee (rental cars usually charge a processing fee for any damage even if it's completely covered by insurance). Your family members can drive the car with no extra charge, you'll have access to English assistance 24 hours a day, and you don't have to return the car with a full tank of gas. Buy-back lease cars are available to non-European Union citizens traveling in Europe through a unique French program. Because new cars are taxed highly, tourists can take advantage of leasing and driving a new car. When the car is returned to the company it can be sold, usually to a rental car company, as a used car at a lower rate because the new owner doesn't have to pay the new car tax. Although it probably won't be required when you pick up your car (either a buy-back lease or rental), you should have an International Driving Permit. If you're stopped at any routine traffic checkpoints, get pulled over for any reason, or are involved in an accident you will probably be asked to show it. You can be fined for not having it. Before you pick up your car, be sure to read our ​tips for driving in Italy and if you're picking it up in France, see these ​tips for driving in France.